It is bad enough when a toilet, bathtub or sink backs up, but when it happens to a sewer line things can get really messy really quick. You need sewer drain repair experts, Texas Master Plumber. Any time a foriegn object blocks a sewer line it spells disaster for all of the plumbing fixtures in you home or business. In extreme cases where sewer drains are left in disrepair, we have seen raw sewage back up and begin to overflow from toilet seals, sink drains, shower drains and even back into some appliance drains! 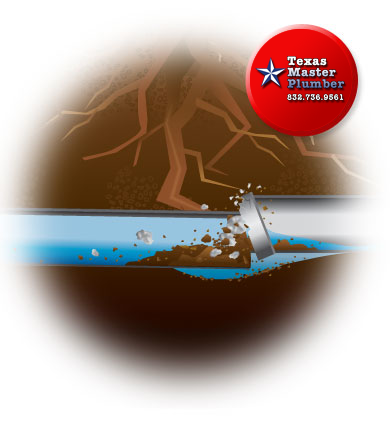 Since clearing a blocked sewer drain is not a do-it-yourself kind of job, you need the experts at Texas Master Plumber. Texas Master Plumber is a qualified, Houston plumber with sewer drain repair experience. Texas Master Plumber has the tools needed to get the job done. Called out a local plumber to my house because I had sewage backing up from my toilet. I noticed it when I was taking a shower and the water began to creep up to my ankels. Next thing I know, I am reaching for a towel and running out of the bathroom as the sewage from my toilet began to pour out. It made it’s way to the carpet and then the baseboards got soaking wet too! It smelled awful! We called a plumber and he came out and said he would snake the line, and if he retracted the snake and found dirt on the end then he would know that it was a broken sewer drain. He commenced to tell me that he had run into this before with an old friend and that he would fix it for a twelve pack of beer. Uh…no thanks…I am calling a real plumber! That is where Texas Master Plumber stands head and shoulders above most local plumbers. Not saying that they are all like the one mentioned above, but we can say that Texas Master Plumber is licensed and insured. The qualified plumbers of Texas Master Plumber are experienced and have the right tools, like cameras and location instruments to visualize the exact point of the break and make qualified recommendations to their clients that don’t involve 12 packs of beer or mud. 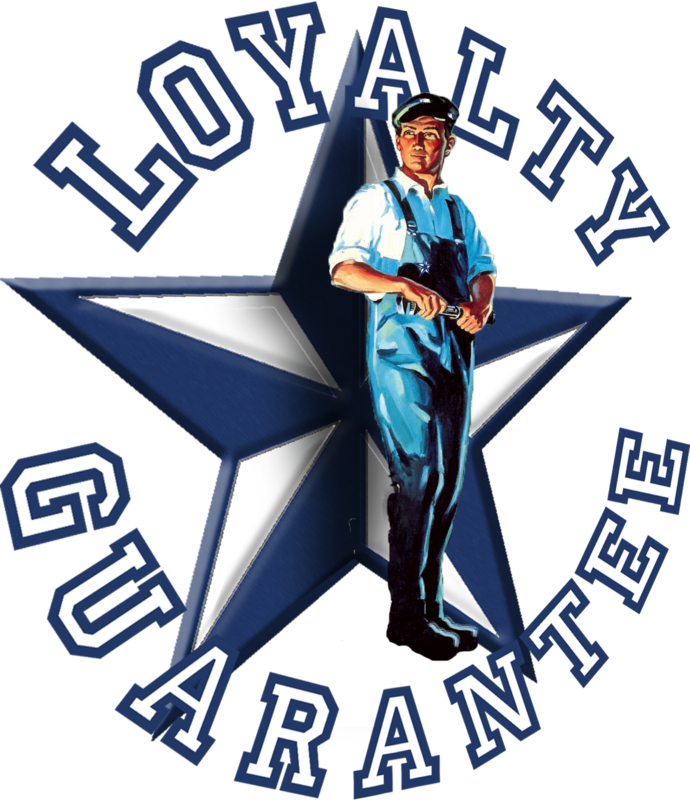 If you call on the expertise of Texas Master Plumber we will leave you to enjoy a beer while we get the job done right! Texas Master Plumber can investigate and pinpoint exactly where your sewer drain is clogged or broken and advise you on the most cost effective solution. Whether we are in your home or your business we are very professional, uniformed, clean and fast. We are on time every time and we understand that our clients need to conduct business without an obtrusive plumber getting in the way. We are discrete and courteous and get the job done right every time! We are so confident that you will be pleased with the sewer drain repair services that we offer that not only guarantee our work, but we guarantee our work and stand behind our services! What Causes Sewer Line Problems Anyways? Typically sewer lines take a pounding and are not normally an issue for most businesses; however, when they become blocked they can have devastating impact on your home or business. Since most sewage lines are six inches in diameter or greater, they hold a great deal of water. This water attracts roots from trees which often find their way into pipes and grow to the point that they obstruct the flow. Compound this issue with toilet paper and other things that find their way down the toilet and you have a successful tourniquet in your sewage line! In addition to roots, the drought conditions in our area cause the ground to dry up and shift. When this shifting occurs, many times this leads to pipe breakage. When pipes break, it allows openings for roots and dirt that can effectively block a sewage line and cause you all kinds of problems. What Can Texas Master Plumber Do That Most Plumbers Don’t? Unlike many small (Mom & Pop Plumbers) that do not make technology a priority, Texas Master Plumber uses state-of-art cameras to explore the pipes from the inside. You have probably seen how a surgeon uses a camera to explore the arteries of a heart patient right? Well Texas Master Plumber uses similar technology to explore the arteries of your home! These precision cameras are snaked through your plumbing and can locate and visually inspect the inside of your pipes with pinpoint accuracy. This visual identification helps the professionals at Texas Master Plumber to help clients make informed decisions on the best course of action for their sewer drain repair. No guess work here. No hit or miss diagnosis. Just the facts! So when you have clogged sewer drains, and you need a qualified Houston plumber, call Texas Master Plumber. We are the most requested plumber in Houston! We are experts at sewer drain repair and are standing by to help you! Check us out on SuperPages!